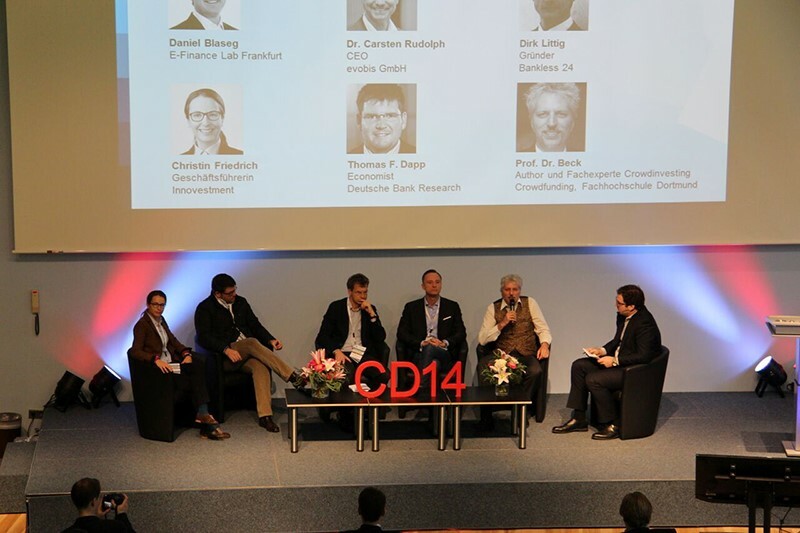 On Thursday, 26 November 2015, Munich Crowd Dialog (www.crowddialog.de) will take place again. During this all-day event, more than 70 industry experts will discuss the topics of crowdfunding, equity crowdfunding, crowdsourcing, and crowd innovation. You can now purchase tickets online or win two free tickets on our website. This year, Companisto serves as a media partner of the event, which will focus on digitization and business transformation. More specifically, it will focus on the sectors of banking, real estate, smart cities/smart citizens, health care, tourism, and social impact/environment. The speakers will be from the areas of science, politics, and business. Companisto co-founder Tamo Zwinge will also attend the event. Munich Crowd Dialog wants to show entrepreneurs how they can seize the opportunities provided by digitization. In doing so, the event focuses not only on raising equity capital or borrowed capital through crowdfunding, but also on talent retention in companies and on innovation through input from the crowd. Crowd Dialog is not limited to decision-makers like CIOs, CEOs, company owners, HR managers, or CFOs; the event is open to anyone interested in digitization and entrepreneurship. Companisto is giving away 2 free business tickets with lounge access! If you want to win tickets, just post "I would like to attend Munich Crowd Dialog" below this update to participate in our lottery. We will announce the winners at 6 p.m. on 20 November 2015. Good luck to all of you!